There's nothing worse than being partway through a batch of brownies and realizing you are out of baking chocolate. 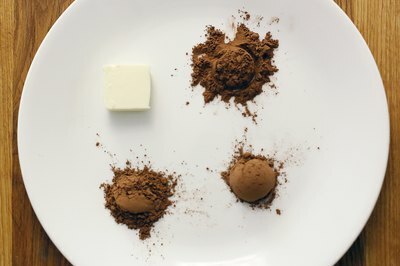 Unsweetened baking chocolate contains both cocoa solids and fat, while bittersweet or semi-sweet baking chocolate squares include sugar, fat and cocoa solids. 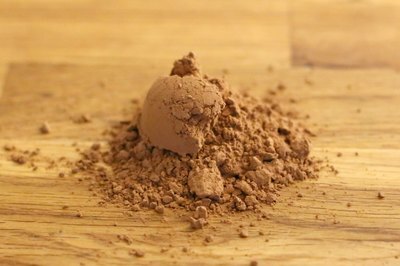 Fortunately, you can mix up your own cocoa powder substitutes to use in all sorts of recipes. Substitute cocoa powder for unsweetened baking chocolate by replacing each square of unsweetened chocolate with 3 tbsp. of Dutch process or regular cocoa powder and one tbsp. of shortening, butter or oil. Replace melted unsweetened chocolate with 3 tbsp. of cocoa and 1 tbsp. of melted butter or shortening. Add the additional fat to the recipe when butter or other fats are added, then the cocoa to the dry ingredients for a successful result. You can substitute cocoa powder, sugar and fat for semi-sweet chocolate, but this will only work for a recipe that uses semi-sweet chocolate as a flavoring ingredient rather than in chunks or chips. Replace one cup or 6 ounces of semi-sweet chocolate chips with 6 tbsp. of cocoa powder, 7 tbsp. of granulated sugar, and 1/4 cup of butter or shortening. Replace 4 ounces of sweet dark chocolate or German baking chocolate with 3 tbsp. 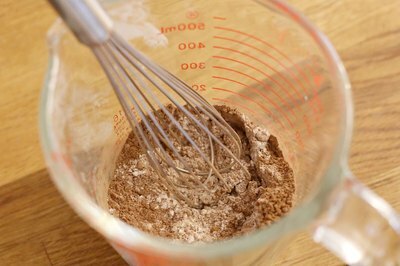 of cocoa powder, 4-1/2 tbsp. of granulated sugar and 2 tbsp. plus 2 tsp. of butter or shortening. 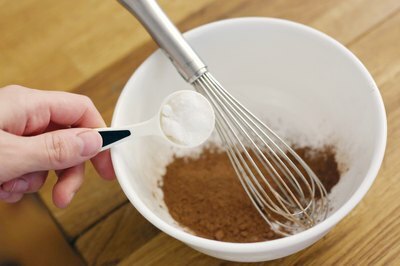 Add the fat and sugar to the fat and sugar quantities in the recipe, and then mix the cocoa with the flour and other dry ingredients.